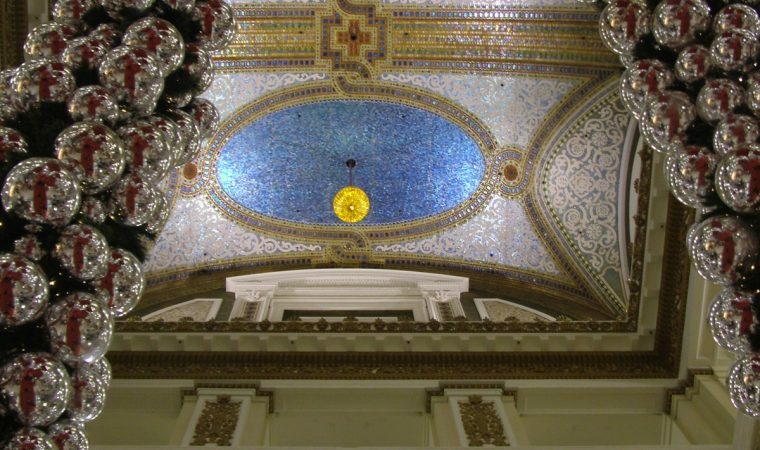 It is sort of odd that two weeks into this blog I have not yet written about Chicago, where I am, but here is the perfect opportunity: Landmarks Preservation Council of Illinois’ 2005 Chicagoland Watch List, a collection of threatened buildings and districts that LPCI is trying to save. The dire dozen includes buildings as far away as Joliet and Aurora, a superb collection of modern ranch houses in Glencoe on the preservation-challenged North Shore, and buildings throughout Chicago, from the Loop to the North, West and South sides. You can see them at www.landmarks.org.